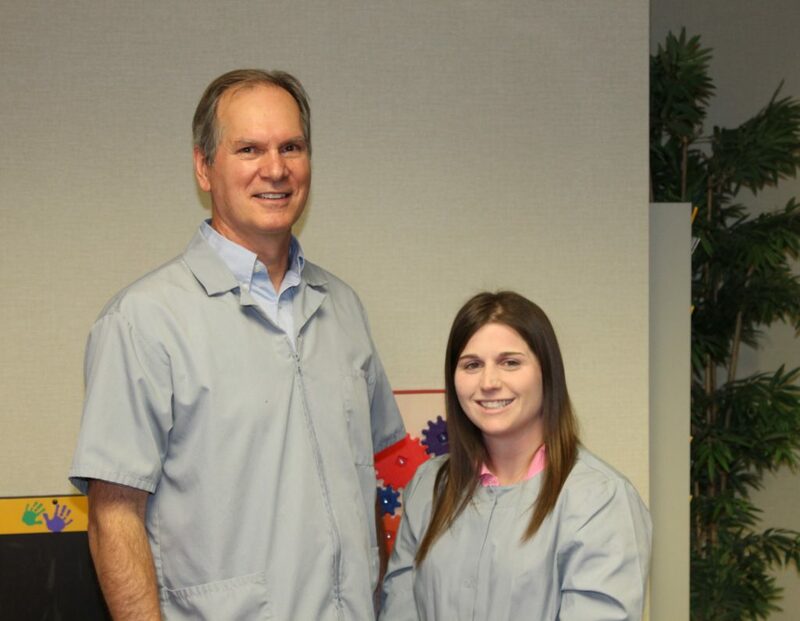 From whitening to contouring, Morfas Family Dentistry is equipped to handle all your cosmetic dentistry needs. To help you understand your options, we’ve included descriptions of some of our leading services on this page. There are alternative, natural-looking materials to conventional silver-colored fillings – materials made from porcelain and composite resins, which are colored to match natural tooth enamel. Unfortunately, few materials can match the strength and durability of dental amalgam and such, may need more frequent replacement. Common amalgam alternatives include: Composite fillings, Ionomers, and Porcelein (ceramic). Invisalign® is the invisible way to straighten your teeth without braces. It uses a series of clear, removable aligners to straighten your teeth without metal wires or brackets and has been proven effective in clinical research and in orthodontic practices nationwide. 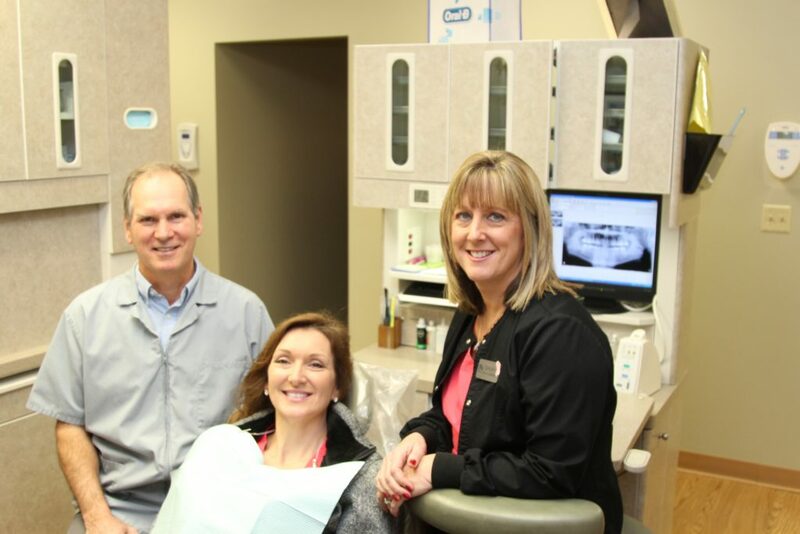 Root canal therapy usually entails one to three visits. Most patients who have root canal experience little or no discomfort or pain, and enjoy a restored tooth that can last almost as long as its healthy original. Your initial oral examination includes a visual examination, charting, periodontal probing, diagnosis and treatment recommendations. We will also take x-rays, which includes the panoramic x-ray for proper diagnosis of the anterior (front) and posterior (back) teeth as well as the bite-wing x-ray series for proper diagnosis of proximal decay of posterior teeth. Copyright © 2018 Morfas Family Dentistry. All Rights Reserved.